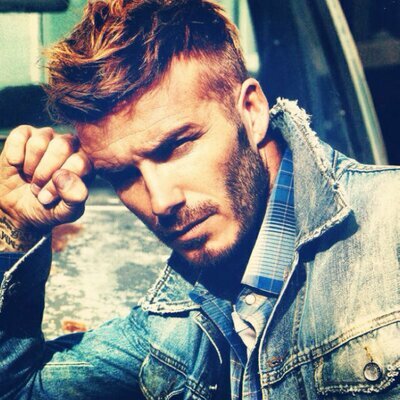 Obviously, Beckham’s affiliation with Real Madrid would automatically encourage him to support the club but the 43-year-old also holds a rivalry with Liverpool from his time with Manchester United. The Red Devils have dominated their proceedings over their north-west counterparts over the past couple of decades but a Champions League final triumph for the Reds would unquestionably generate talks of a power shift which many United fans would not want to hear. United have had a rather average campaign where they failed to win any silverware and Beckham is now hopeful that their close rivals come up with nothing during their European night in Kiev. Jurgen Klopp’s go into the game in the hunt for their sixth Champions League crown but they are unlikely to have things their way with Los Blancos tending to shine on the European stage. Despite an average league defence, Zidane’s team have been fairly consistent with their performances in Europe and they are now aiming to secure a third straight Champions League crown which has never been achieved in the modern era. Cristiano Ronaldo is expected to once more be the key figure for the club whilst Liverpool will be banking on Mohamed Salah to guide them to European glory.